The Whole Note: Review of Glass Concerto No. 2: "Early, Classical and Beyond Strings Attached – October 2013"
The terrific Matt Haimovitz is back with another fascinating CD, this time featuring the Cello Concerto No.2 “Naqoyqatsi” by Philip Glass (Orange Mountain Music OMM 0087). 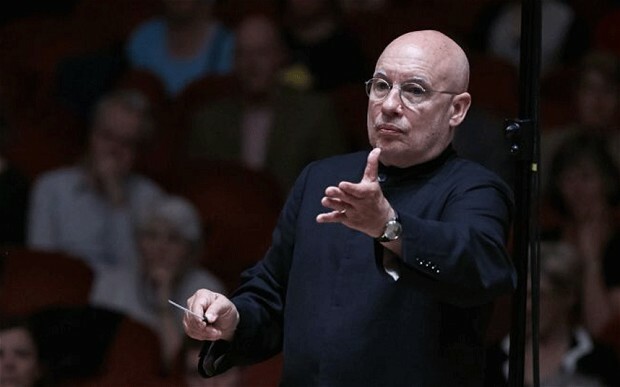 Long-time Glass champion Dennis Russell Davies provides excellent support with the Cincinnati Symphony Orchestra. The bulk of the music dates from the 2002 score Glass wrote for Naqoyqatsi: Life as War, the third film in a Godfrey Reggio trilogy that featured only music and images. The prominent solo cello part was played by Yo-Yo Ma. When Glass became a creative director of the Cincinnati Symphony Orchestra in the 2011/12 season, a commission from the orchestra gave him the opportunity to re-work the film score as a full concerto for cello and orchestra. It’s not a concerto in the traditional formal or structural sense, but neither is it always what you might expect to hear if you are familiar with Glass’ music. Glass acknowledges that the film’s largely digital images steered him towards “a very acoustic, symphonic piece” which would make the images seem less synthetic and more approachable, thus hopefully making it easier for audiences to connect with the film.